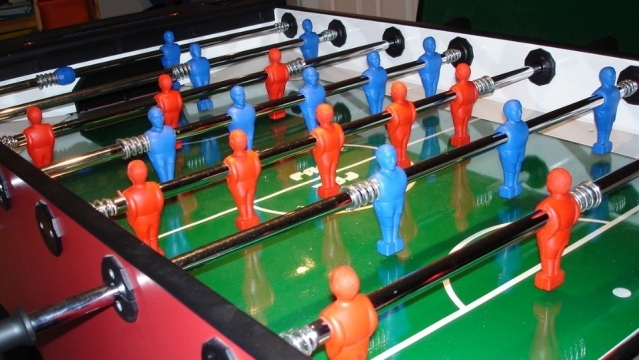 Search for "" returned 87 matches. 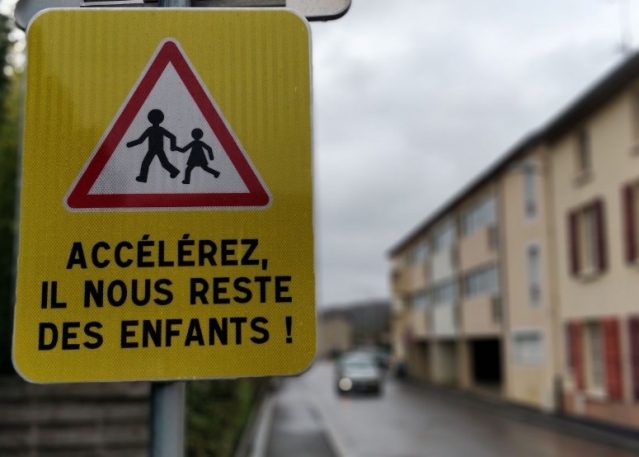 A French town in the Saône-et-Loire (Bourgogne-Franche-Comté) has installed “shock sign” speed reminders on one of its most dangerous roads, in a bid to encourage drivers to slow down and pay attention. 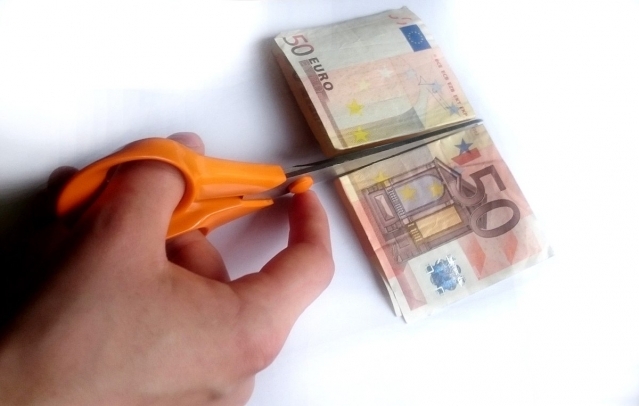 Parents and teachers in rural primary schools fear they will lose out as authorities decide how to distribute allocated teacher numbers for this September’s rentrée. 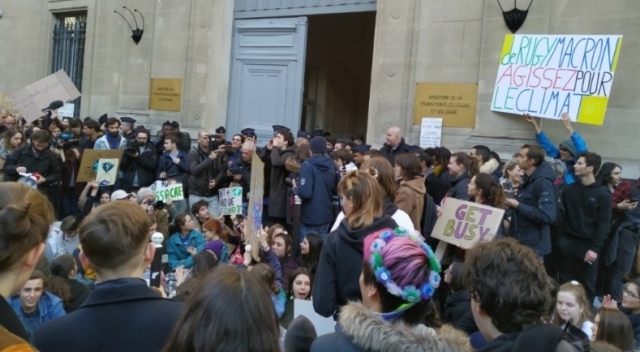 Students in France have called for a strike as they protest against what they call “inaction from the government” over climate change. 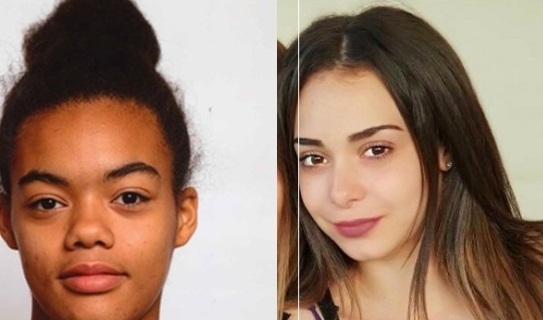 Two 16-year-old lycée students from near Lyon that had been “worryingly” missing for a week have been found “safe and well”. 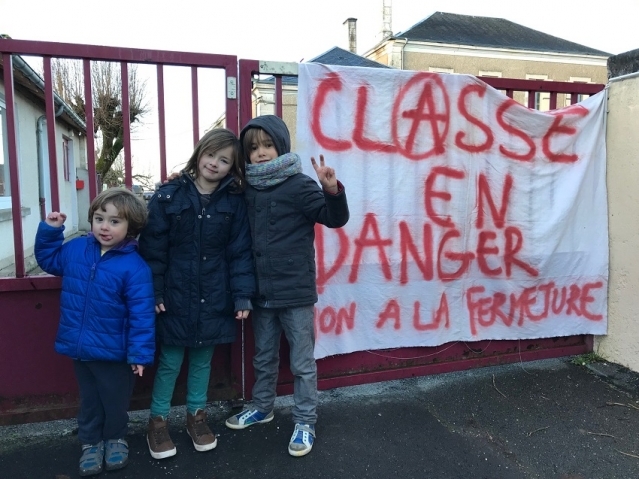 Two 16-year-old lycée students from near Lyon have now been “worryingly” missing for a week, the French police nationale has confirmed, as the search continues. 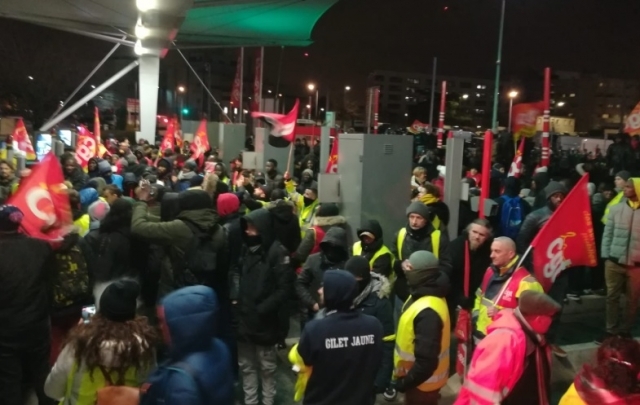 A general strike is taking place in Paris today (Tuesday February 5), affecting some tourist sites and local schools, after union CGT called for a march for buying power and a fairer taxation system. French universities are listed far below their US and UK equivalents in world ratings, meaning they do not have the same high international reputation.